I’m going to share with you how to see through the illusion through your third eye to the truth. I’ve been teaching intuitive development for over 15 years, and I noticed there’s a lot of misinformation out there, so I want to share with you all the things about the third eye that are so important for you to understand and it’s going to blow your mind! At the end of this blog, I’m going to share with you the secret to activating your third eye! Two things happen with the third eye one is physical and let’s say what is beyond the physical. What happens on the physical level is that there’s a pineal gland in your brain, and if you go through your third eye and through your crown you will find a pineal gland in the middle of your brain. When light hits your physical eyes, it triggers the pineal gland, and the pineal gland excretes chemicals like serotonin and melatonin. The energetic aspect of the pineal gland is when the Divine light hits and activates your pineal gland and when that happens you see multi-dimensionally and have a 360 view. In the pineal gland, there’s this powerful brain chemical called DMT or dimethyltryptamine, and when the pineal gland releases DMT, you have visions that are psychedelic and mystical experiences. The pineal gland is our connection to the divine, and it creates visions during all those mystical experiences that you have. When the pineal hits a certain frequency, a person can travel inter-dimensionally and or gain the ability to remote view. When I teach remote viewing, I teach it through the pineal gland because the pineal gland contains cones and rods similar to your physical eyes and it processes light similar to your physical eyes. 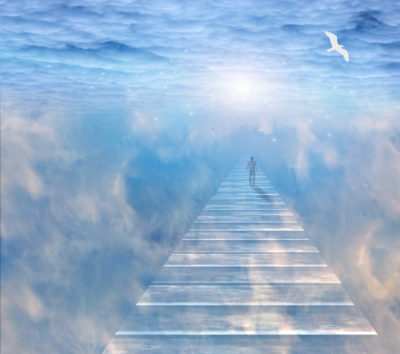 Let’s be honest it’s super fun to see clairvoyantly– to see angels and guides and auric fields around people and beings. It’s exciting to see energies and grids and all those things but what the third eye really helps you see beyond is the illusion. When your third eye is working at its heightened state, it will see through the lies and manipulations of the earth plane. Your physical eyes deceive you all the time, so your pineal gland sees through those lies and sees through the deception. There are two ways that you can see clairvoyantly one is outside or the exterior which is when you’ll see auric fields or grids around people. The second way is when you see through your pineal gland with your eyes closed in a darkened space. It’s like memory, you see it as a memory, and when I travel, inter-dimensionally I have my eyes closed in a darkened space. 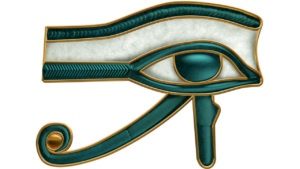 I see with my third eye in the pineal gland. I believe that when you see through the pineal gland, you see the divine light or the light codes. These light codes come through your higher chakras, and when the light codes come through your higher chakras, you’re activating your pineal gland. You are activating these through the language of the light through the Divine. The light codes are activating your pineal gland, and they’re coming through your higher chakras to activate the pineal gland, and the reason this is important is that you cannot activate the pineal gland through exterior vision. 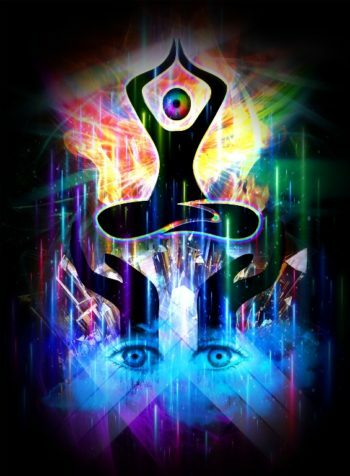 Activating the third eye can be done through connecting your chakras in a very specific way, and after you connect your chakras, you are activating the cones and rods within the pineal gland to see multi-dimensionally. To see this way it helps to be more centered. Your pineal gland is your third eye chakra so when you see beyond what your physical eyes experience you see through the divine light codes and the language of light. This activates your pineal gland to see and experience multi-dimensionally. I’m going to show you exactly how to activate those cones and rods through the language of light. When you activate your light codes through the pineal gland, you have to do some specific techniques to align certain energy systems. When you are in alignment the light codes and divine language of light can come through and activate the light codes within the pineal gland. When there’s no light in a dark room you have trouble seeing. In order to activate your third eye, you need the divine light codes from the Oneness by activating your heart chakra and your crown chakra. Once you activate your heart and crown chakras, you’re going to activate your third eye which as you know is the pineal gland. Next, you’re going to activate your 8th chakra, and we’re going to bring in light codes to activate so that your heart, your third eye, and your crown chakra are all in a coherent vibrational frequency. When you receive information through your third eye through your heart chakra, you are going to get more Divine information, and that’s why you want to make sure that everything is in alignment. This way when those light codes come through they activate your third eye and they also activate your heart which synchronizes the heart and third eye chakras to becomes an open energy system. The activation comes through Divine energy, and the easiest way to connect to divinity is with an open heart chakra that is aligned with the upper chakras. There’s always a grounding aspect to everything that you’re going to do but for now, we’re just going to focus on the alignment from the heart, third eye, and crown chakra. I will guide you to do this in the meditation that is below. I want to help you activate your pineal gland and receive the light energy to travel inter-dimensionally! 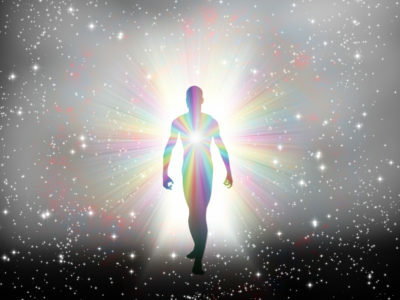 You can connect to your guides and angels, and you can start working telepathically because they all work together and they all have to come through the heart center. The heart center is where divine wisdom is. What we’ll do in the meditation is we’re going to activate your heart chakra, your pineal gland, your crown chakra and 8th chakra. Once that’s complete we are going to bring in Divine light codes to align all of those chakras and synchronistic energies. We’ll open up and activate your third eye, and we’re going to do this through source energy and Divine unconditional love. I bet you want to do this mediation now, right? I want to get you excited about activating your divine wisdom through your third eye!